Vivid Games und Tower Studios lassen den Klassiker des Atari „Speedball“ im AppStore wieder aufleben. Noch diesen Monat soll die neue Version Speedball 2 Evolution für iOS im AppStore erscheinen. Der Preis ist leider noch nicht bekannt. Es gibt auch schon einen Trailer und erste Screenshots zum Spiel. 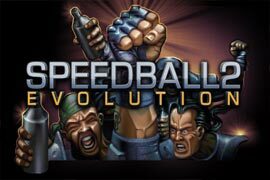 Speedball 2 Evolution is a modern reincarnation of the classic futuristic sports game from The Bitmap Brothers. A brutal mixture of handball and ice hockey played at break neck pace, this game already has a fan base of millions. 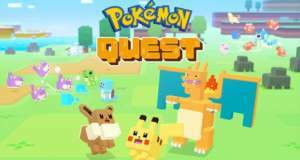 Now Tower Studios, Vivid Games and The Bitmap Brothers have created a glorious fusion of classic gameplay and modern technology to launch this game into the 21st century. There are a huge variety of game modes and options – quick matches, single player tournaments, one on one multiplayer and full career mode. Your ultimate mission is to assemble your own Speedball team to win the Speedball Intergalactic Champions League and bring the greatest prize in Speedball back to earth. A combination of tilt, touch screen and D-pad controls bring the intuitive gameplay to life for all digital and mobile platforms, on which the depth of gameplay and management options are unrivalled. 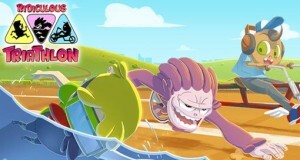 Weitere Artikel zu "Speedball 2 Evolution"
Heute erschienen: „CastleStorm“, „Last Inua“, „Gunship X“, „2-bit Cowboy“ u.a. Heute erschienen: „Temple Run 2“, „Infestor“, „Final Fantasy All the Bravest“, „Heroes and Castles“ uvm.